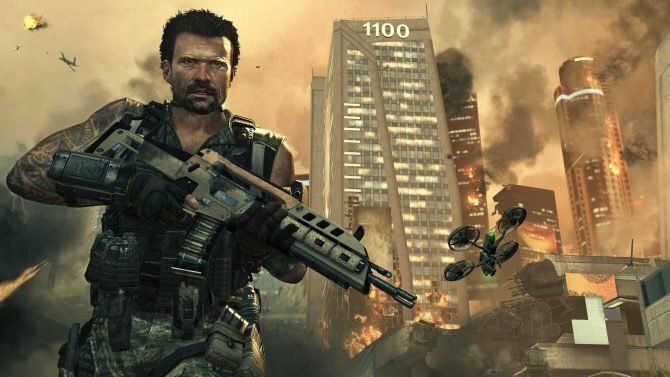 Xbox’s Larry Hryb has announced via Twitter that Activision and Treyarch’s Call of Duty: Black Ops II is following Black Ops and coming to Xbox One via Backward Compatibility today. 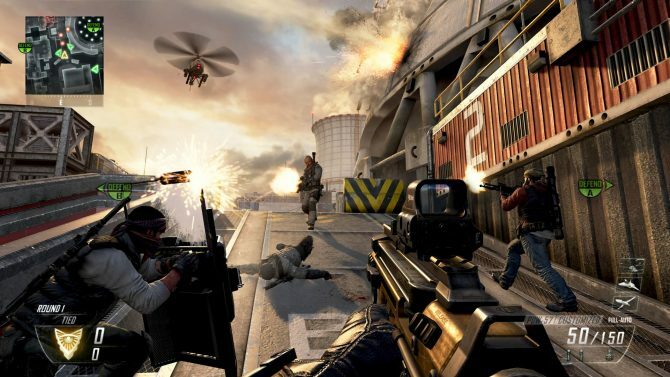 Fans who own Call of Duty: Black Ops II can play it on Xbox One at no additional cost. If you don’t own it yet, it is available for $24.99 USD ($19.99 for Gold members). 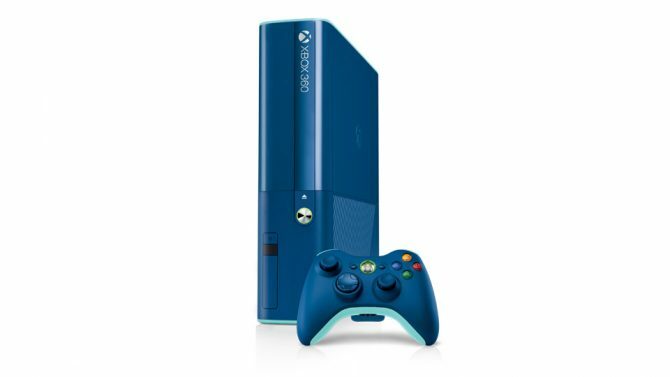 The game is also currently a part of the new Xbox Spring Sale, meaning it is currently 50% off until April 17th (60% for Gold members). 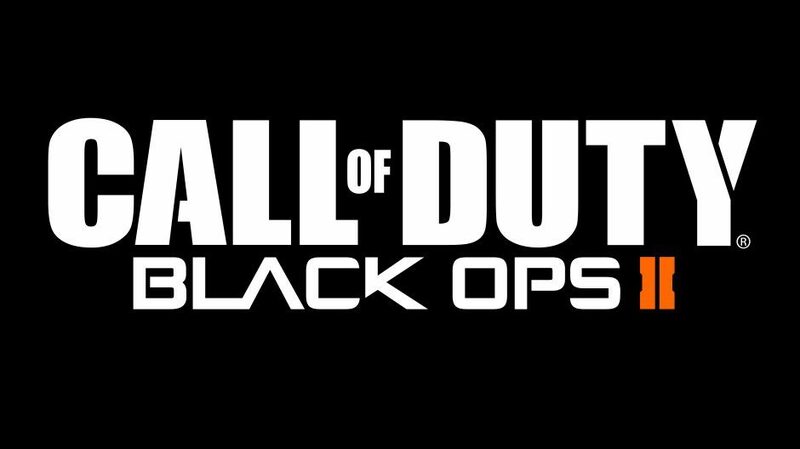 For those that don’t know: Call of Duty: Blacks Ops II is a FPS that released in 2012, the ninth game in the franchise, and sequel to the 2012 game Call of Duty: Black Ops. The game was notably the first game in the series to feature substantial elements of nonlinear gameplay, and multiple endings. Within 24 hours of going on sale, the game grossed over $500 million USD, making it the largest entertainment launch of all time until September 2013 when big ol’ GTA V hit. In it’s opening month it sold a mammoth 7.5 million copies. And in my own personal opinion, it is one of the best games in the franchise.